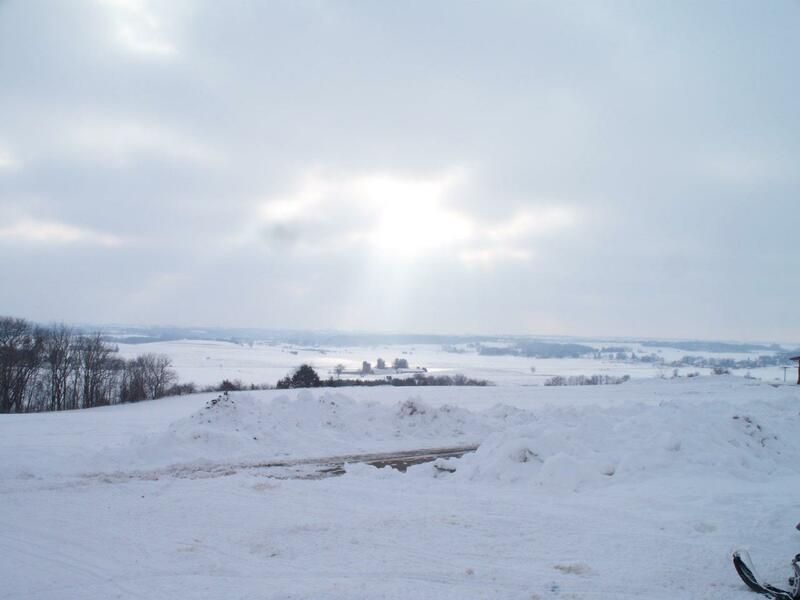 Winter lays a white blanket across the hills inviting all to come outdoors and play; Snowmobile down endless groomed trails. 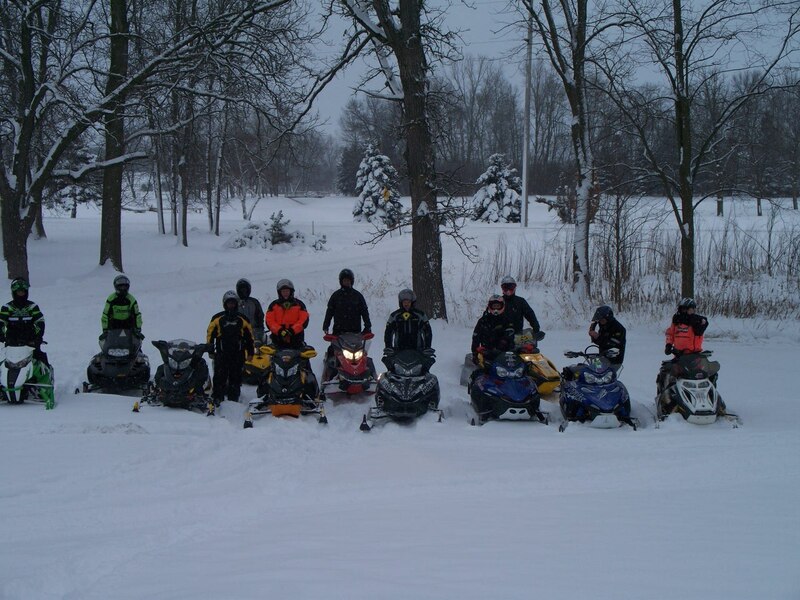 Michigan is a snowmobiler’s paradise, boasting more than six million acres of state and federal lands along with hundreds of miles of privately owned trails. 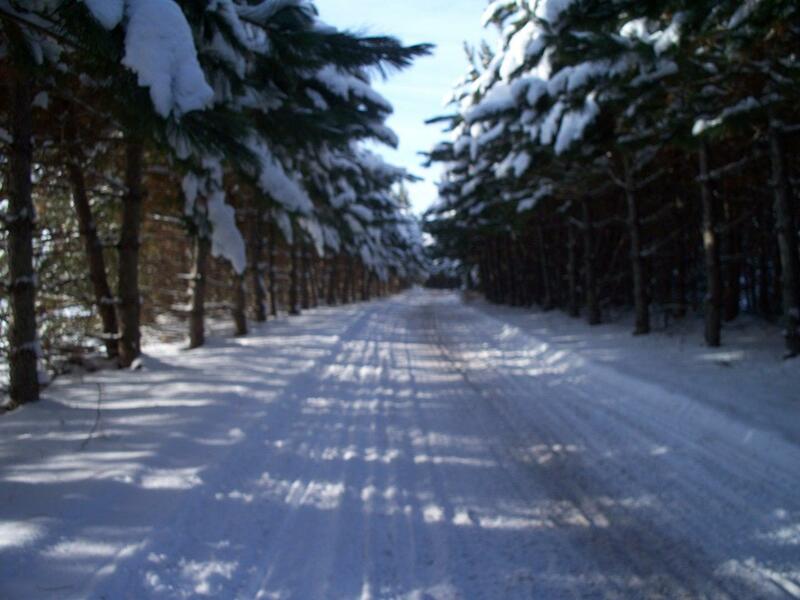 It’s Snow Time for Michigan Snowmobilers. 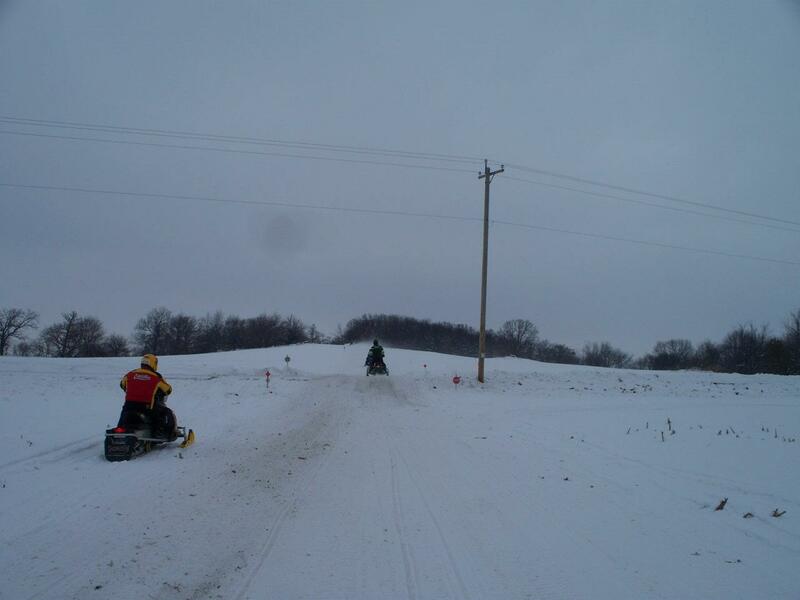 Michigan ranks among the top eight snowmobiling states in the nation. 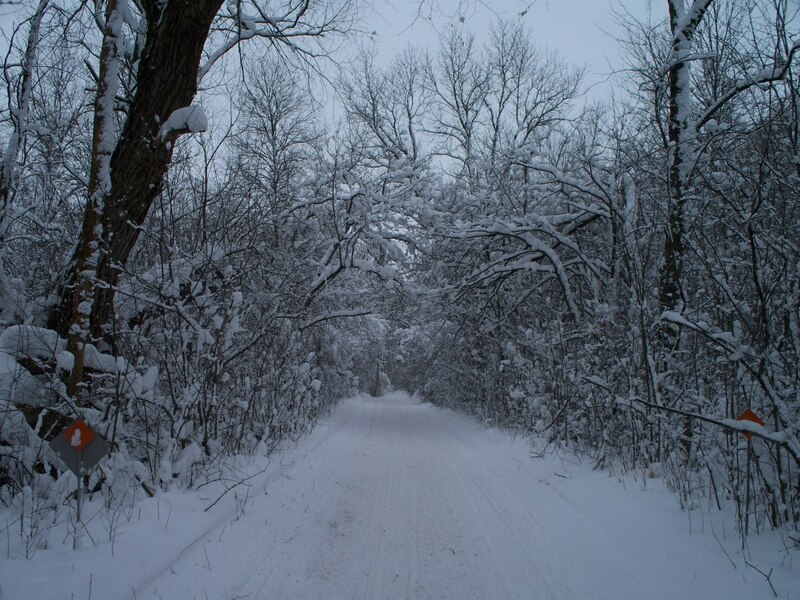 It’s first in sheer beauty, with thousands of miles of groomed and ungroomed public trails. They span whole regions of countryside, winding across rolling fields, then plunging down woodland ravines up into deep pine forests, from town to town in Michigan. If wintry trails beckon you, Michigan has it all. In fact, a growing number of hotels, motels and resorts offer door-to-trail proximity. 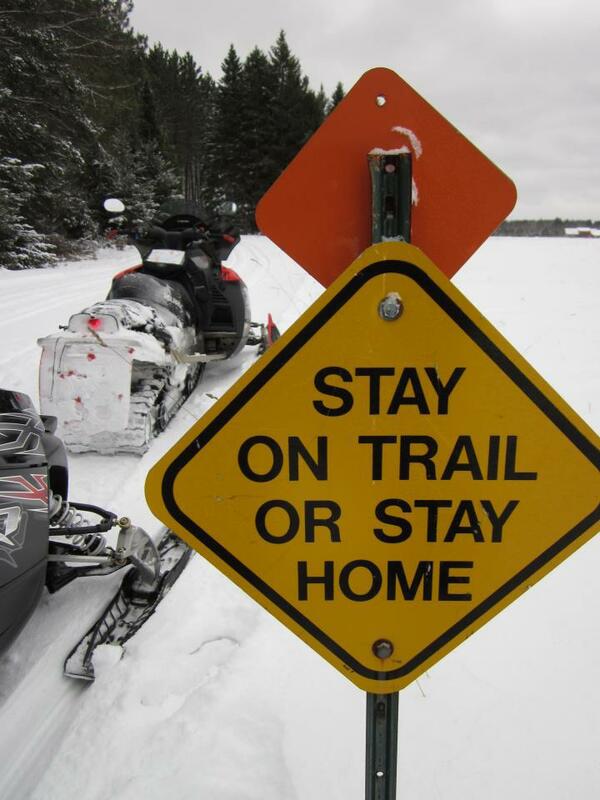 No agency has been more active in transforming Michigan into a haven for snowmobile enthusiasts than the Michigan Department of Natural Resources (MDNR). They are the creators and guardians of Michigan’s major trail network through the state park system. Snowmobiling is becoming more and more a family sport. Safety is paramount. Most accidents occur when drivers override their headlights at high speeds on remote trails. Alcohol is frequently a factor. When you snowmobile in Michigan, observe state laws. Protect the environment and your own safety by sticking to established trails. Use common sense and courtesy. And enjoy!